Going places with your dog can be an adventure to remember, leaving you with beautiful memories that you’ll treasure for years to come. But it can be stressful too. 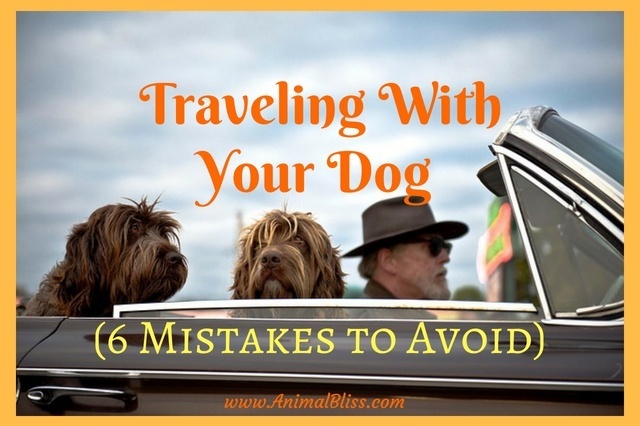 Being aware of common mistakes to avoid when traveling with your dog will help ensure a hassle-free trip. Traveling with a pet means that there’s a possibility your pup could get lost. 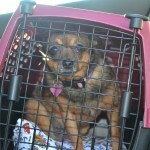 If your dog presently microchipped, consider getting it done before leaving on your trip. It’s an excellent way to make sure that they get found. 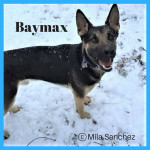 Attach a label to your pet’s carrier with current contact information including your destination – in case your luggage and pet get lost together; the transport company should know where to send it. Carry a recent photo of your pet also so that you can show it to people in case he gets lost. A lot of things can happen during your vacation, and your pet may need a vet. Before you go on a trip, do some research to find a vet in your destination area, or get recommendations from your vet, friends, and family who have used their services. 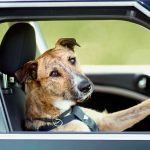 If you want to avoid troubles on your trip, you should prepare your dog for travel and teach him how to behave in this situation. You can hire a trainer to help you with this, or get some tips online or from friends and family. Don’t neglect this by thinking your pet can’t be trained in such a short time. 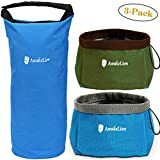 It’s easy to get comfortable on vacation and forget to purchase pet food, which often results in owners giving their pets food that they are not supposed to eat. 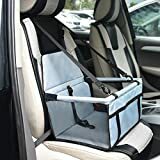 Avoid this dangerous mistake by buying enough food for your pet to last him throughout the trip, and let people know that your dog only eats said food. 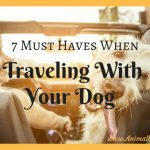 Traveling with your dog can be a joy but it can also be a nightmare. These mistakes are all easy to fix – avoid them by being prepared, and have a great vacation with your pet. 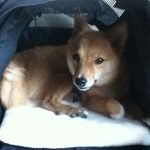 Guest Author: Freddie Tubbs is a pet blogger and blog editor at Essayroo. He regularly takes part in blogging conferences and contributes his columns to Academized and Paper Fellows blogs. 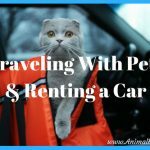 Do you travel with your pet(s)?